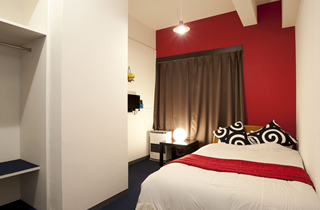 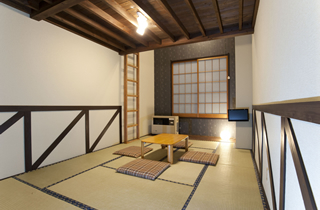 There are a total of 24 spacious and relaxing rooms of both Japanese and Western styles, overlooking the Asakai. 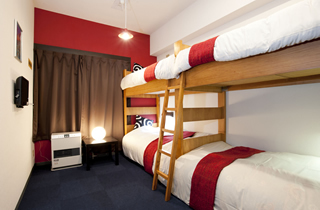 We also have loft rooms that are popular between family groups and training camps. 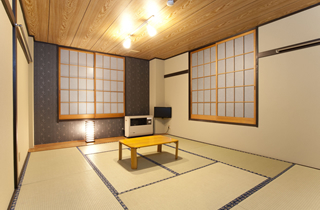 Please get relaxed and heal your physical tiredness from skiing, mountain climbing, and the events. 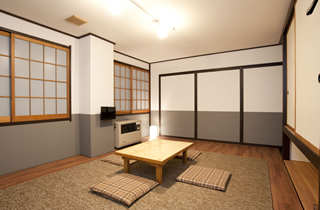 An example of a Japanese-style room with a loft, popular to families with children. 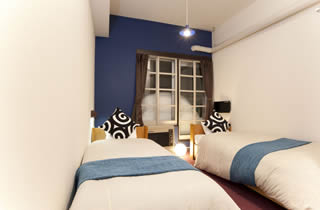 Spacious rooms with floorings, recommended for families and training camps. 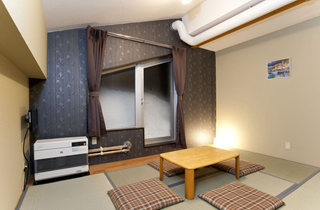 *2F front We sell at. 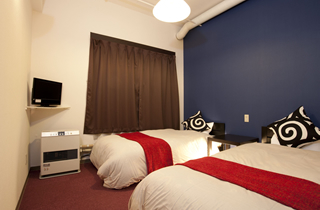 *There are both non-smoking and smoking rooms.